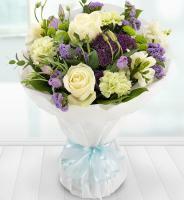 You are on the right page to order flowers to Hungary. 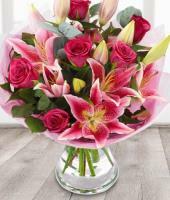 Our flower shops are open from Monday to Saturday to take orders of flowers and deliver them also with extras like chocolates, wine, balloons and teddies through our online flower shop for same day or next day flower delivery. 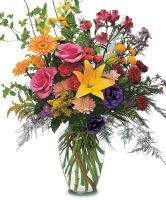 Flower Delivery to every state, town and city in Hungary. We are a national and international flower delivery service in Hungary also with a world wide florist network delivering flowers anywhere. Our flower delivery in Hungary helps our clients to make orders online which are relayed efficiently for delivery on requested dates. Our professional florists in Hungary offer top quality service to our clients, partners, and affiliates to order flowers anywhere. 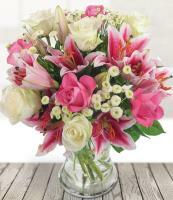 All fresh flowers are delivered by hand by the nearest hometown Hunagary florist as soon as your flower order is received and accepted. Our florists in every Hungarian city have their own styles and designs which are best to their capabilities and local customs. 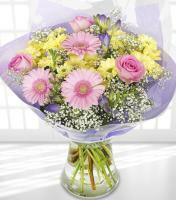 All florists offer a large variety of bouquets and flower arrangements and all kinds of flower gifts. 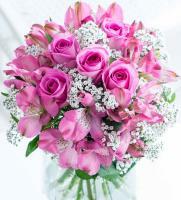 Our prices are very affordable and our member florists are open for business cooperation with our Head offices for all domestic and international orders. 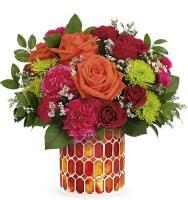 Our florists take care of same day and next day flowers delivery well, with the help of central and nearest florists in Hungary who are passionate about designing and delivering flowers to your friends and loved ones. Time is very limited nowadays and if you are abroad or cannot visit our local flower shops, now you can order flowers to Hungary easily. 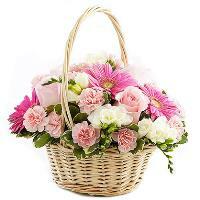 We created this online flower shop page to send flowers easily online. Our flower shops want to satisfy you as much as the recipient and the florists do that by paying careful attention to your specific details so you can send flowers in Hungary for all occasions! 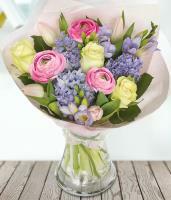 You can browse our different categories, including flowers by type, by colour, or by occasion. No matter what the occasion or reason for sending flowers is, order flowers to Hunagary with delivery and bring a smile to your loved ones’ faces. 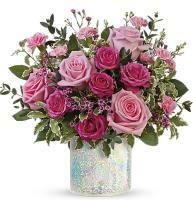 Our Hungary florists are highly skilled and talented florists and our Hungary flower shop is expert at sending flowers for special occasions such as Christmas, Birthdays, Anniversaries, Valentines, Mothers Day, Sympathy and others. 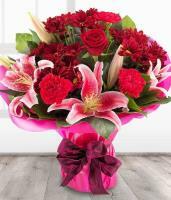 So if you want a florist to send Valentine’s Day, Mother’s Day flowers then our Hungary florist team would love to help. We hope you enjoy our Hungary flower shop and our beautiful fresh flowers as much as our Hungary florists enjoy creating them. 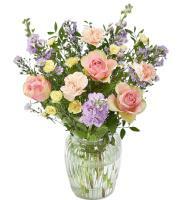 Our webpage is more than a simple flower shop. It is a useful tool which reaches everybody and makes possible your desires. It takes hard work, dedication and a love for our customers, to deliver good quality products each time, making your international flower delivery easy. 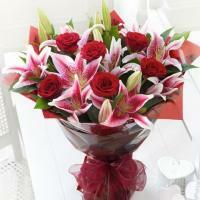 The flower deliveries are made personally by hand by our local in this case Hungary florists. Our chain of local Hungary florists is constantly growing and improving to meet everyone needs and ensuring you gets the best local products and prices with each order. 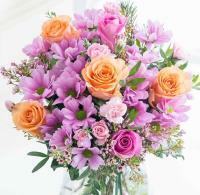 No flower deliveries are handled on Sundays. 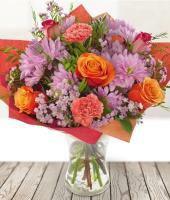 Telephone or mobile numbers are required for all flower orders. 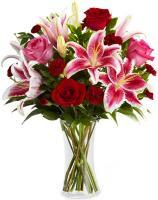 Always indicate a Zipcode (4 digit) when sending a flower order. 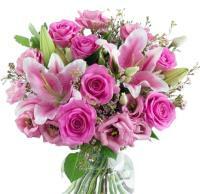 Mothers Day is 1st Sunday in May. 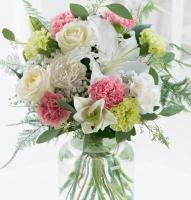 Flowers available all year are roses, lilies, chrysanthemums, carnations and alstromelia. Plants are not allowed in Hospitals.